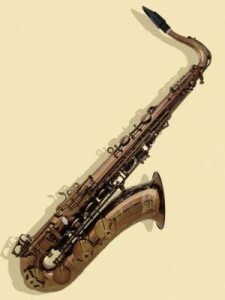 The T-M2s tenor saxophone has been extremely well received by professional players. 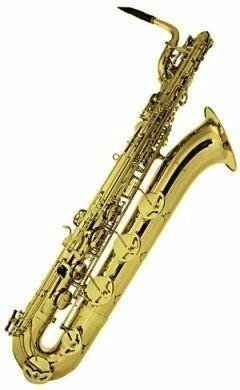 It incorporates a smooth action, quality materials and craftsmanship, a powerful timbre, and provides excellent intonation in all registers. 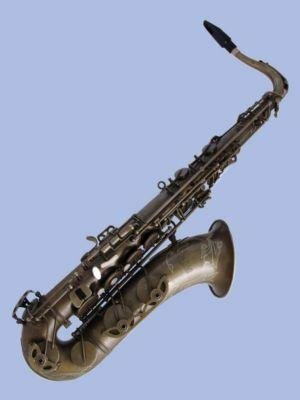 The horn is responsive and stable with “Bags” of middle and purity, without being too bright – this is a contemporary sounding horn. Neck/Receiver: Hand Engraved, Reinforced & Embossed Copper Bronze Collar for Stability and Projection.